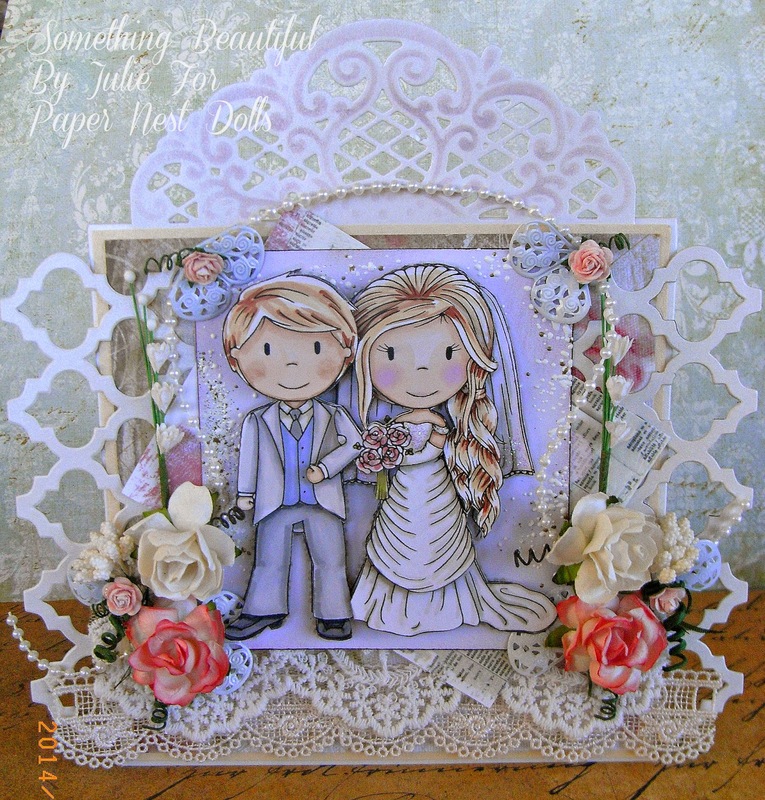 Today I have made a card using the new Release Stamp Wedding Couple! 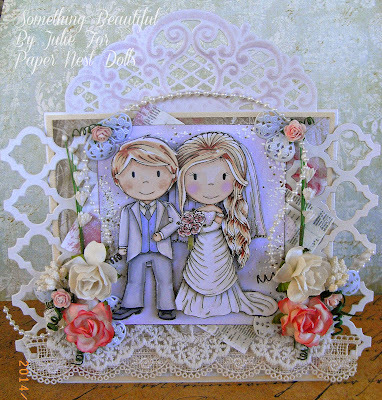 This image is perfect for a tradition style wedding card! I have coloured the image with Promarkers and then made it into a 3D Image with 4 layers. 3D Decoupage is one of my favorite things at the moment. 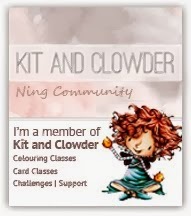 It is a lot of work, but I love the end result. 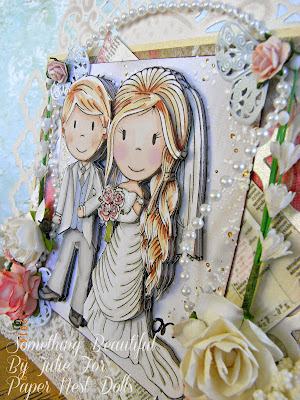 You can find all of the details and more photos on my Blog HERE. Oh my goodness - this is gorgeous! Love the 3D effect!